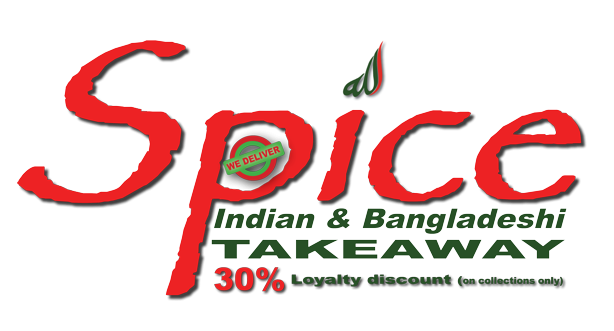 Below you will find details of all the lastest offers and discounts available from Spice Indian & Bangladeshi ~ Takeaway. Claim your 30% off Loyalty Cards with any order over £15.00. To be kept up to date with the latest offers and discounts from Spice Indian & Bangladeshi ~ Takeaway, click on the button below and fill in the form.